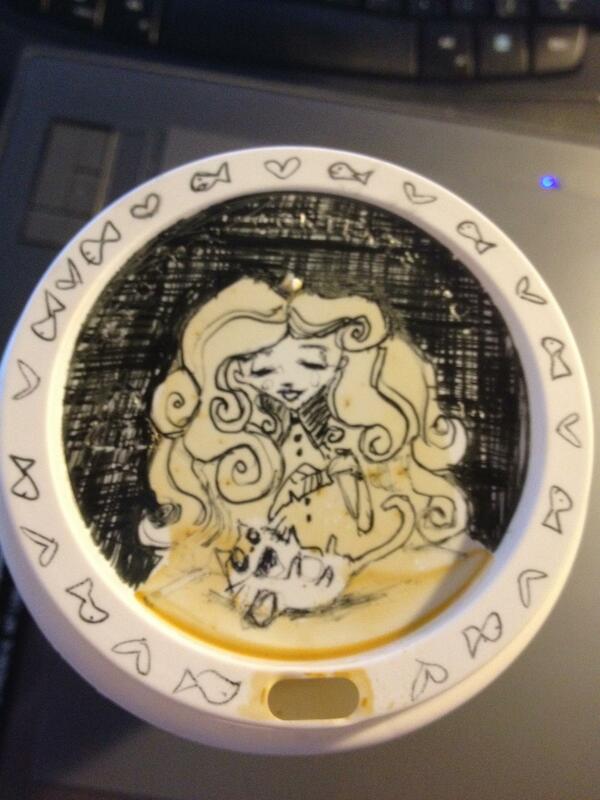 So last year I started drawing on my Starbucks coffee lids for fun. 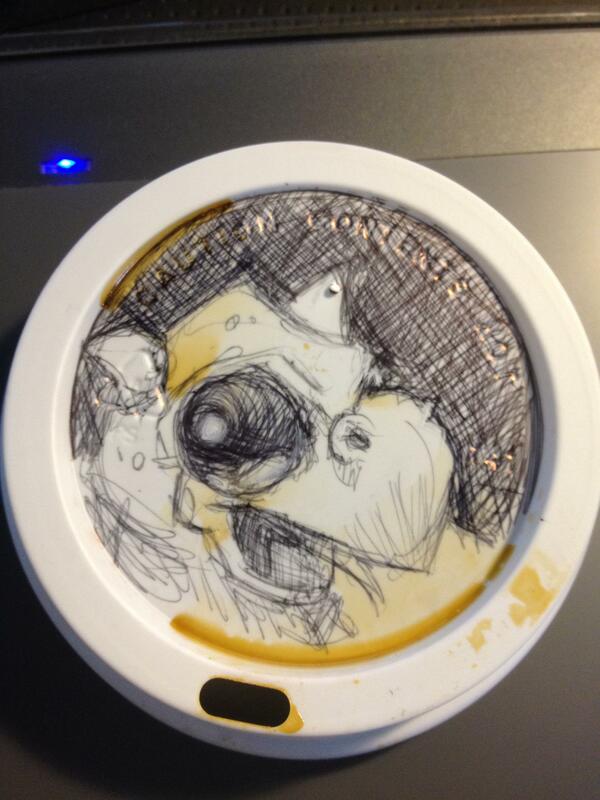 With no planning, I would just doodle something on the lid. Since they came back out with my favorite Pumpkin Spiced Latte, I started getting hot beverages again. So here are my recent character lids. 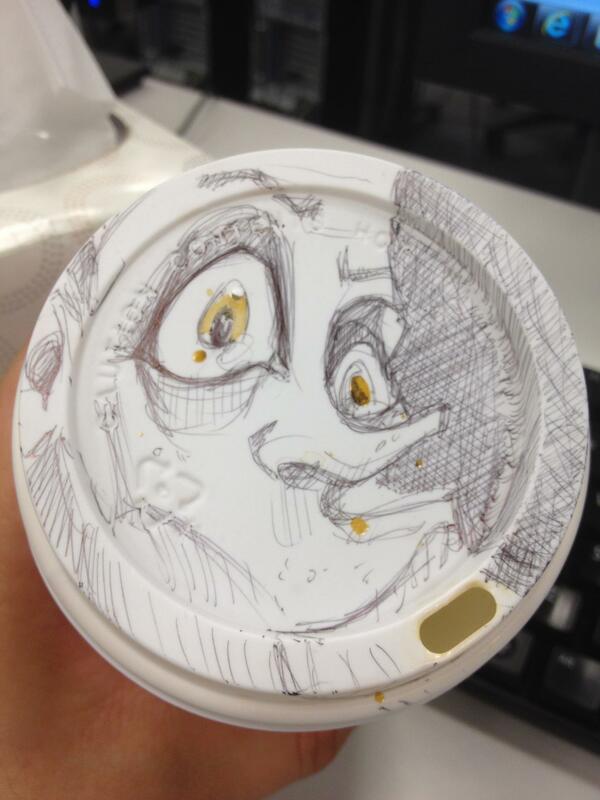 i like how you took an object, that would so easily be discarded after you drank your coffee, and made it have a personality, life, dimension. Very creative! They’re great! Are you giving some competition to Cheeming Boey. I think some of his cups are going for nearly $1,000!